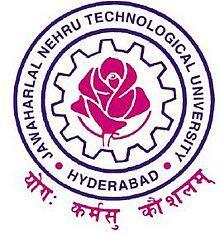 Jawaharlal Nehru Technological University (JNTU) is a university main branch located at Kukatpally, Hyderabad. JNTU also has campuses spread across districts of Andhra Pradesh like East Godavari and Anantapur. Apart from Kukapally, JNTU Masab Tank, Kakinada, Anantapur branches offer quality education throughout the Andhra Pradesh state. Apart from engineering and technical education, JNTU offers programs at the undergraduate, masters and doctoral level in a wide variety of fields, including a business school that offers an MBA program. The university also includes the Institute for Post Graduate Studies and Research (IST), made up of ten "Schools of Excellence," each dedicated to a particular discipline of technical education. These schools offer programs leading to post graduate degrees. In addition, the emphasis is on research and development activities in collaboration with R&D(Research & Development) organizations like TATA and IBM. While most of the privately owned 4-year engineering colleges in the state of Andhra Pradesh were once affiliated to their regional universities such as Osmania University in Hyderabad and Andhra University in Visakhapatnam, most engineering colleges founded in the state since the late 1990s (about 200 of them) have been affiliated to JNTU. The College was established as Nagarjuna Sagar Engineering College in 1965 by the Government of Andhra Pradesh. When the college was under the administrative control of the Department of Technical Education, it was affiliated to Osmania University, Hyderabad. With the formation of Jawaharlal Nehru Technological University in 1972, it became a constituent college of the University and was renamed as JNTU College of Engineering, Hyderabad. After being located in a temporary buildings, the college was shifted to a hundred-acre site at Kukatpally, about 20 km from the University Headquarters on Bombay Highway in 1984. The activities of the college are basically supported by the budgetary allocation from the University funds. Specific grants from different funding agencies like UGC, MHRD, AICTE, DST are also sought from time to time for the development of the college. The College has purchased modern and Sophisticated equipment worth about three crores($700,000 approx.) from the research and development grants received from MHRD, AICTE and DST. The college celebrated its Silver Jubilee in 1990.Named after the ardent lover of science and technology and first Prime Minister of India, Pandit Jawaharlal Nehru, the university was established with the objectives of strengthening and improving the standards of technological education and making it relevant to the rural and industrial development of the country. It is the first technological university in India. * On its formation, the Government Engineering Colleges at Anantapur, Kakinada and Hyderabad, along with the Government College of Fine Arts and Architecture at Hyderabad, became its constituent colleges, so that the former Govt. College of Engineering, Anantapur; Govt. College of Engineering, Kakinada; and Nagarjuna Sagar College of Engineering, Hyderabad became the JNTU College of Engineering Anantapur, JNTU College of Engineering Kakinada, and JNTU College of Engineering Hyderabad, respectively. The government of Andhra pradesh is considered to be the chancellor of this University. The Vice-Chancellor is the Academic Head and also Executive Officer of this University. The Executive Council of this University is the Highest Body obsessed with the overall management of this University. The Vice-Chancellor of this University is the Chairman of the Executive Council. 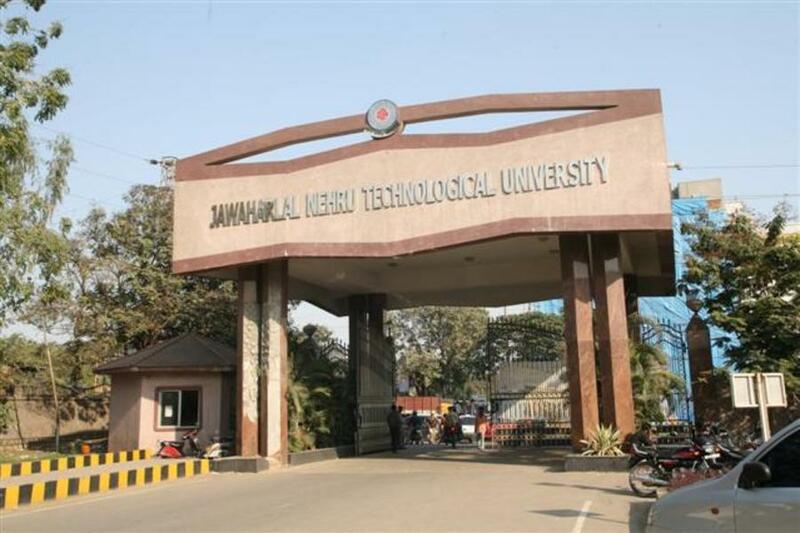 Jawaharlal Nehru Technological University (JNTU), Hyderabad has 210 affiliated Colleges. Click here to explore them. Are you Interested in studying at Jawaharlal Nehru Technological University (JNTU), Hyderabad? This page was last modified on 23 February 2016 at 15:02.